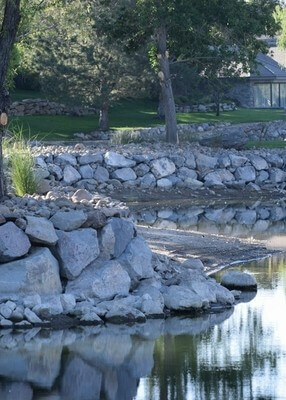 Gail Willey Landscaping is a landscape design/build contracting company located in Reno. Our landscape contractors are all licensed, insured, certified, and ready to begin your next project. We use only the best products for our landscaping and hardscape designs and installations. Whether you have an idea in mind or just want a custom design, our team is here for all your landscaping needs. Our talented landscape contractors will take the time to work closely with you, creating a design that fits your dreams and needs. 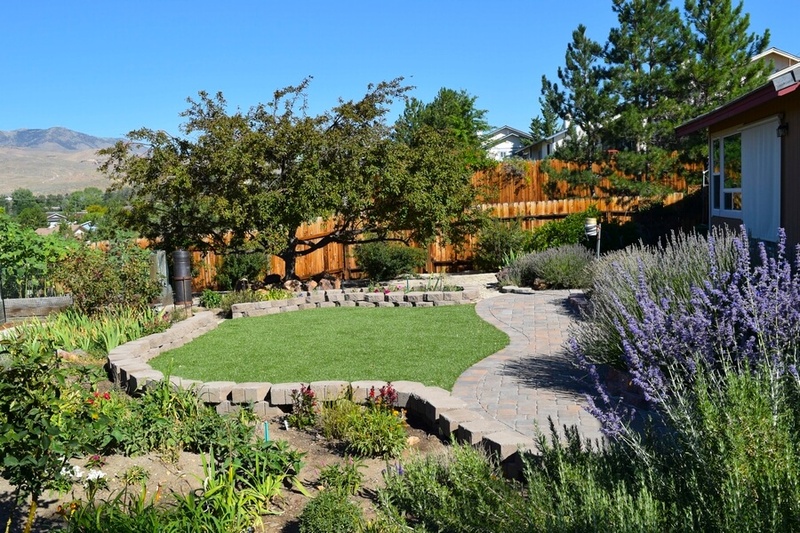 Every Northern Nevada residence can benefit from landscaping. Landscaping transforms a home into a beautiful oasis that you and your family and friends will enjoy for years to come. We offer all types of landscaping services, from design to installation. We also offer hardscapes to local residents. From water features to patios, Gail Willey Landscaping does it all. Give us a call today for all your residential landscaping needs. Looking to upgrade your Reno business? Gail Willey Landscaping is here to help. The first thing your clients see is the outside of your business. We can make heads turn with instant curb appeal. Adding inviting pavers, a cascading water feature or customized outdoor living space that’s sure to turn heads. A nice outdoor area will attract clients to your business as well as boost the morale of your employees. From basic landscaping with flowers and trees, patios and rock beds to snow removal, we do it all. For more information on our commercial landscaping rates give us a call today. We guarantee you will love our services and our landscaping contractors.